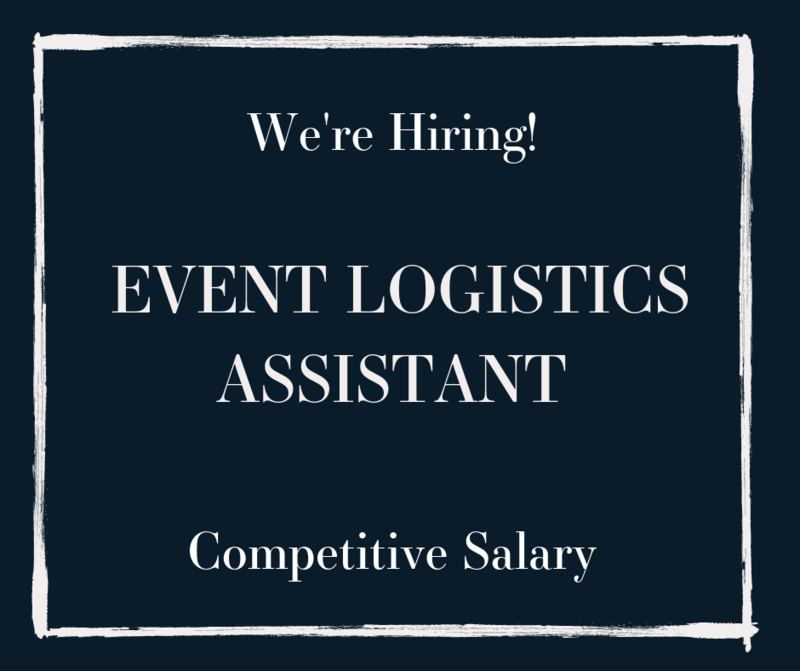 We are looking for a passionate, creative, enthusiastic and extremely organised Event Logistics Assistant & Driver with buckets of personality to join our award winning team. This is a very hands on role and we are looking for someone with a real passion for hospitality who can assist in the packing, breakdown and delivery of event equipment across Scotland. You will have responsibility for supporting the management and kitchen team in the delivery and breakdown of each event. We are an external caterer which means lots of planning, logistics and the loading and unloading of our vans. This role will also include long days, evening and weekend work. Not put of yet? Then you may just be the perfect fit for us! To oversee the packing of all Bespoke vehicles. The loading and unloading of all vehicles. To help set up, dismantle and support events. To oversee the upkeep and maintenance of all Bespoke vehicles. To oversee the upkeep, organisation and stock of our warehouse. You should be a highly organised individual who has worked previously in a similar environment; ideally will have external event experience, exceptional customer service skills and passion with an eye for detail. Due to the nature of our business every day is different; We could be in a field on the Isle of Skye one day and a Castle in Stirling the next so the ability to problem solve and think on your feet is essential. We understand you have a life out with work and as much as we ask for your flexibility with regards to the role, we understand that needs to work both ways. We want you to LOVE your job and making sure everyone has a work-life balance is key. Please submit your CV and covering letter via the “Apply” button. Due to the nature of this role you must hold a valid UK driving license and have access to your own vehicle. Where did you learn about this Vacency?